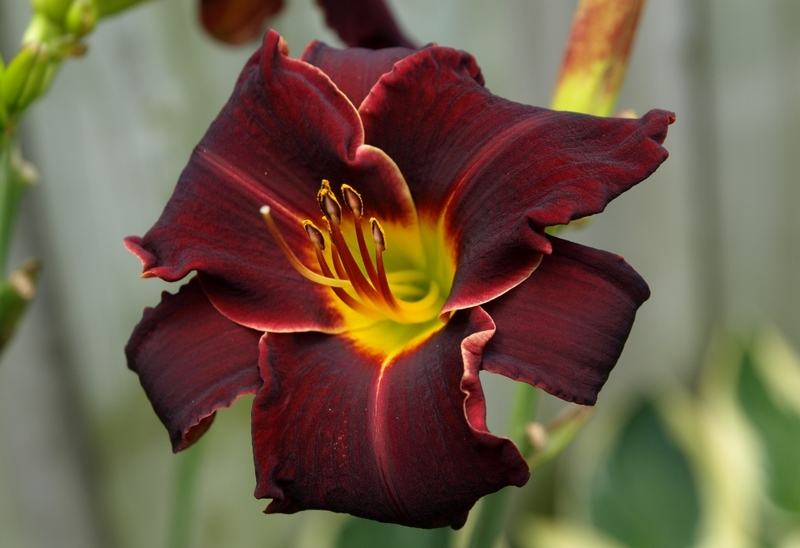 We love EM for the rich dark Red/Black colour and the velvety texture. The penciled white edge frames the petals beautifully. First Choice!